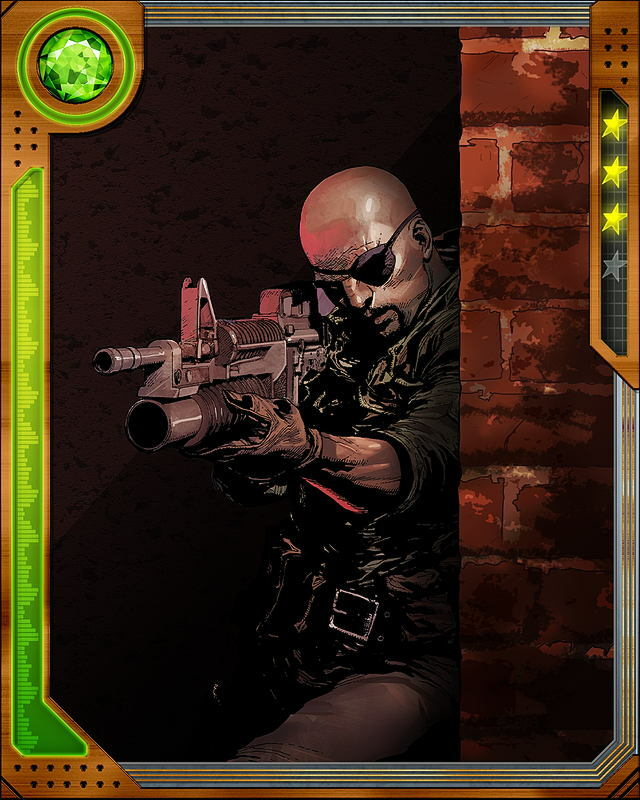 Because of the Hand's infiltration of S.H.I.E.L.D., Fury was in hiding during the Civil War, but covertly sided with the anti-registration forces. 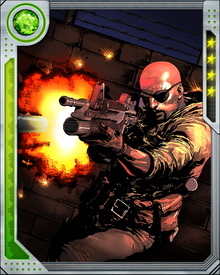 He allowed Captain America's Secret Avengers to use at least one decommissioned S.H.I.E.L.D. base during the conflict.